Plant Sale – 2 more days! 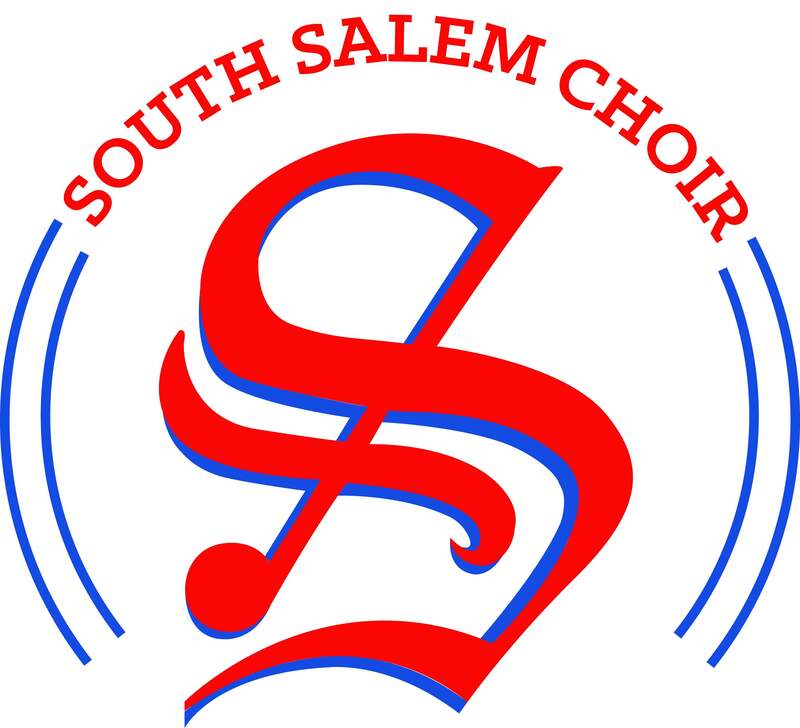 April 10, 2016 southsalemchoirLeave a Comment on Plant Sale – 2 more days! A reminder that this fundraiser ends Tuesday! It is time for the SSHS Music Boosters Mother’s Day Flower Basket Sale. These are 12″ hanging baskets filled with a variety of flowers. The baskets cost $25 each, and students earn $4. The flower baskets will available for pick up on Saturday May 7th between 9:00 and 11:00 outside of Rose Auditorium. This is a great fundraiser if you still owe money for this year, or to get a head start on raising money for next year. Checks need to be made out to SSHS Music Boosters. All orders are due in the Red Boxes by April 12th. If you have any questions, please contact Laura Norbury at norbury@q.com or 503-551-8445.